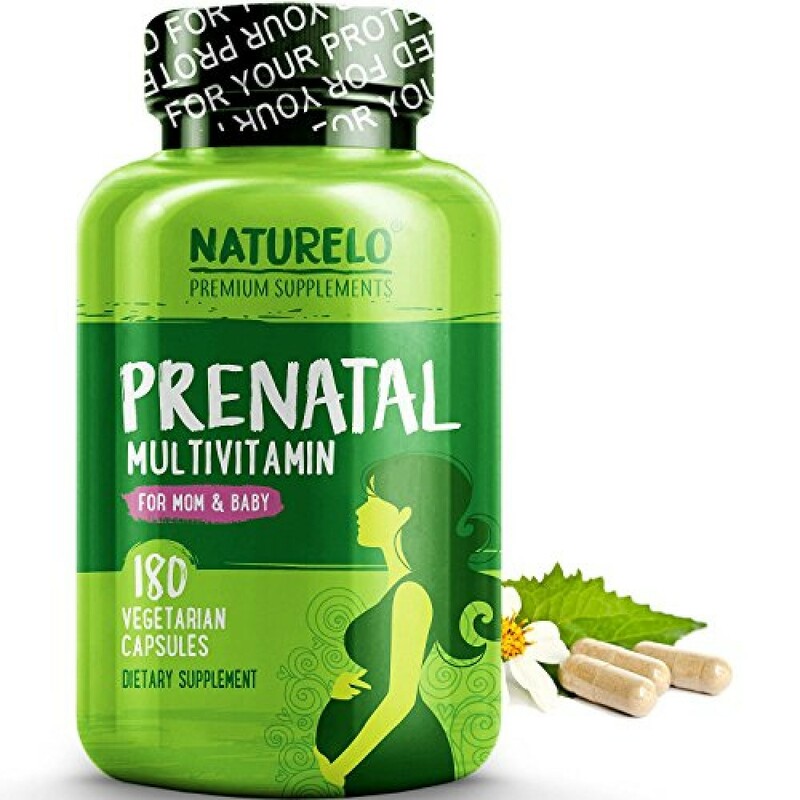 Prenatal & Postnatal Multivitamin With DHA - Mother's Select Lactose Free Vitamins – Dairy & Gluten Free - Omega 3 Fatty Acids, MethlyFolate for Folic Acid, Iron, Calcium - MTHFR Safe! Hawaiian Herbal Nutricharge For Ladies Tea Is A Dietary Supplement Marketed By Maa Adishakti M..
*Imported & Shipped Directly from USA* An energy rich mega-potency multivitamin deve.. Designed specifically for Breastfeeding Moms, because they have different nutritional needs than pregnant women. They need less Folate and Iron and more Vitamin A and Iodine. We've also added a Milk Boosting Blend of herbs such as Fenugreek, Blessed Thistle, and Fennel which have been proven to increase milk supply. 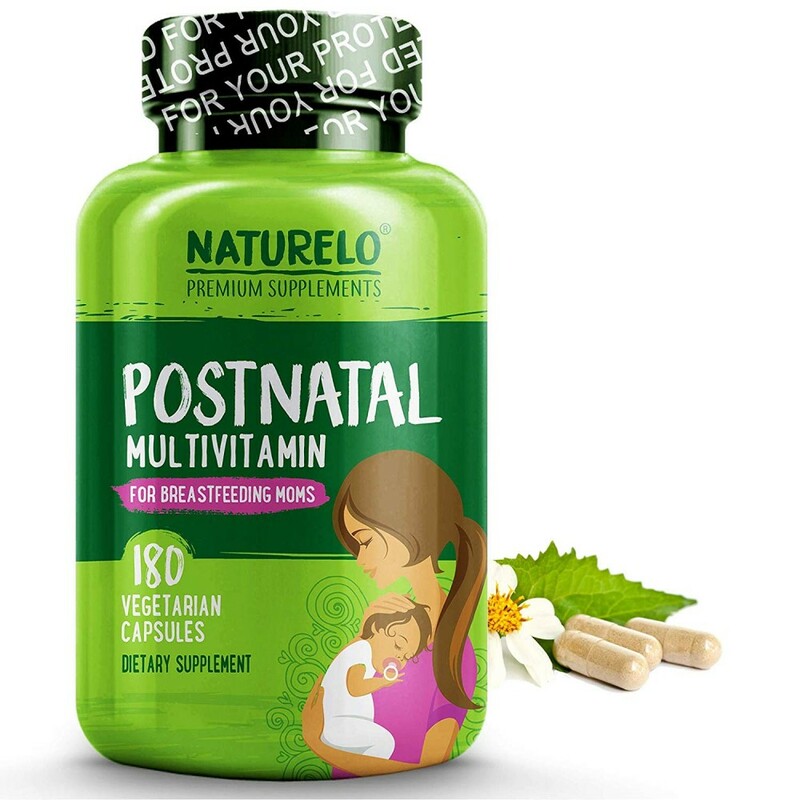 The NATURELO Postnatal Multivitamin is a whole food supplement designed for breastfeeding women & their infants. 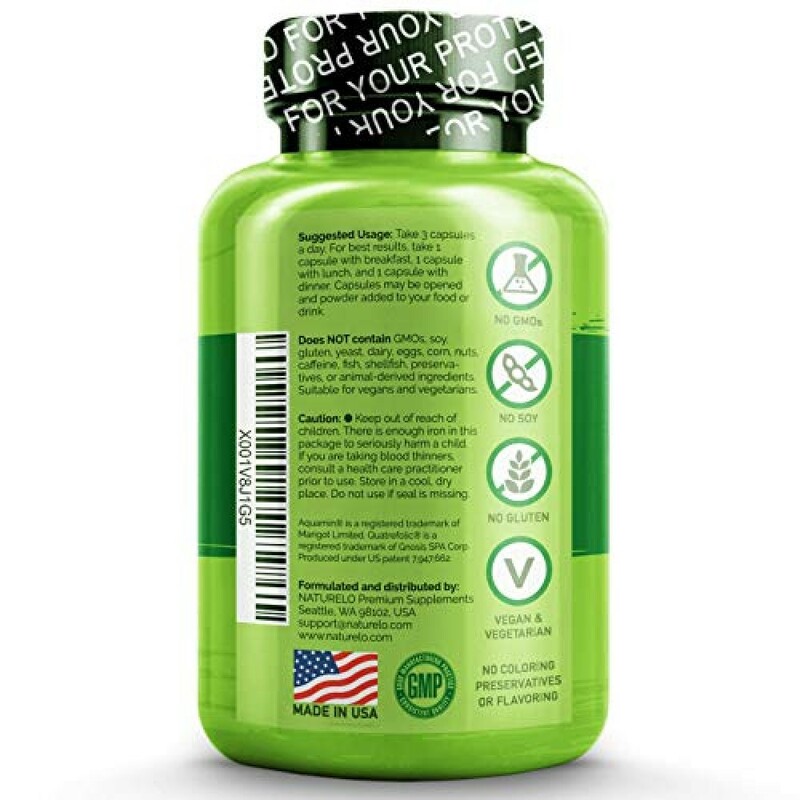 Naturally sourced from plant based ingredients including 100% DV of: Vitamin A, Vitamin K2, Riboflavin, Niacin, Vitamin B6, Vitamin B12, Biotin, Pantothenic Acid, Iodine, Zinc, Selenium, Copper, Manganese, Chromium, & Molybdenum. 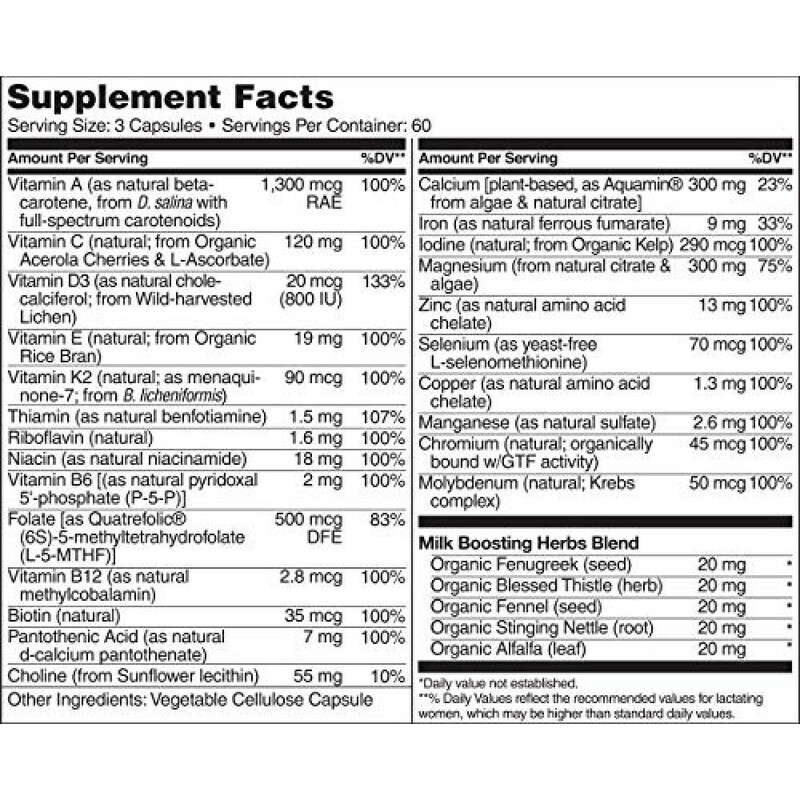 Also includes optimal levels of vitamins & minerals: 120mg Vitamin C, 1000IU Vitamin D3, 19mg Vitamin E, 1.5mg Thiamin, 500mcg Folate (Quatrefolic), 300mg Calcium, 9mg Iron, 300mg Magnesium, 55mg Choline, 100mg Milk Supply Boosting Blend (20mg Organic Fenugreek, 20mg Organic Blessed Thistle, 20mg Organic Fennel, 20mg Organic Stinging Nettle, 20mg Organic Alfalfa). Made in USA, Non-GMO, Vegan & Vegetarian, GMP Certified, 3rd Party Tested, has NO Coloring / Flavoring / Preservatives / Yeast / Dairy / Fish / Shellfish / Eggs / Corn / Nuts. Take three (3) capsules daily with a meal. You can open the capsules and sprinkle the vitamin powder on your food or drink. Mixing with think liquids such as yogurt or applesauce works best. This is the multivitamin breastfeeding moms need to support the healthy growth and development of their newborn baby. 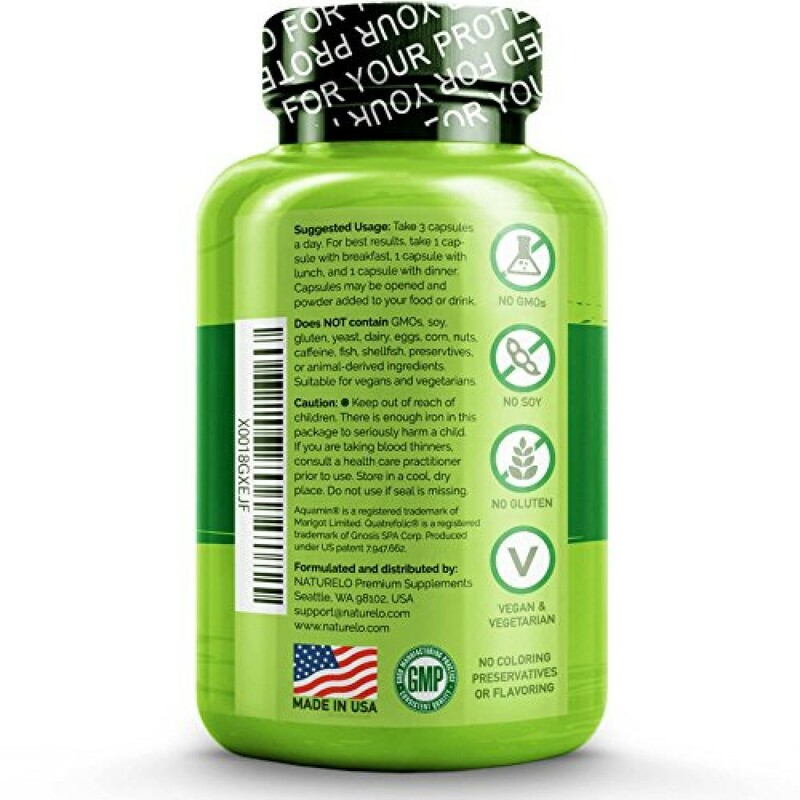 Each bottle contains a thirty (30) day supply of vitamins, minerals and herbs to support the health of both, mom and baby. 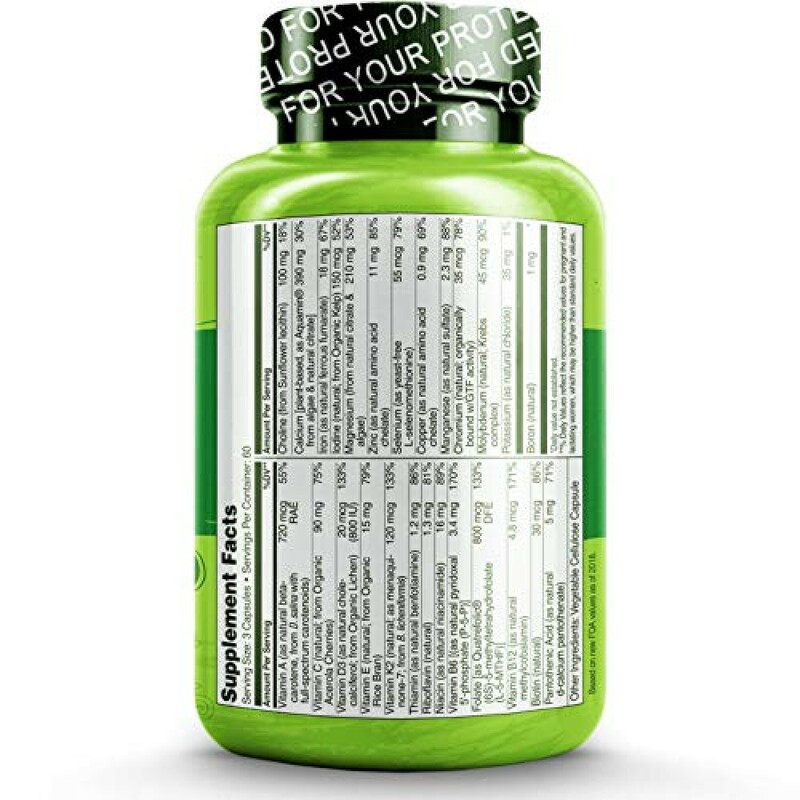 This Postnatal Multivitamin works best when combined with doctor recommended care. If you aren't satisfied with this product for any reason, contact us directly for our 100% Money Back Guarantee. We believe the best supplements come from nature, not from a lab. Don't be fooled by cheaper products with synthetic, low-quality ingredients that your body can't absorb! We use only natural ingredients that your body recognizes as food and can fully assimilate. Tonga Herbs Concentrate Trace Mineral Drops (Ctmd) Is The Most Powerful Natural Health Mineral Suppl.. Nature's Way Alive! 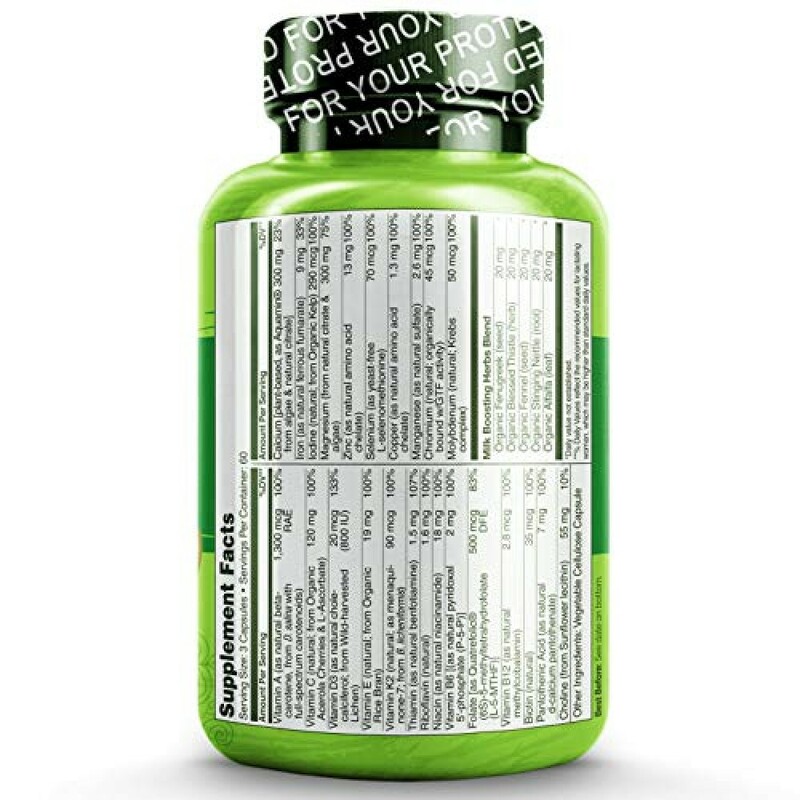 Once Women's 50+ Multivitamin & Multimineral (50 Tablets) *Imported &a..